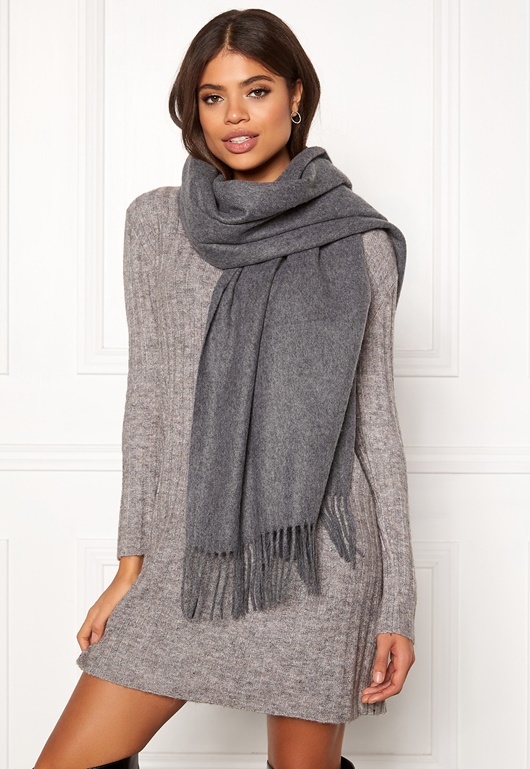 Soft and comfortable scarf from ONLY. 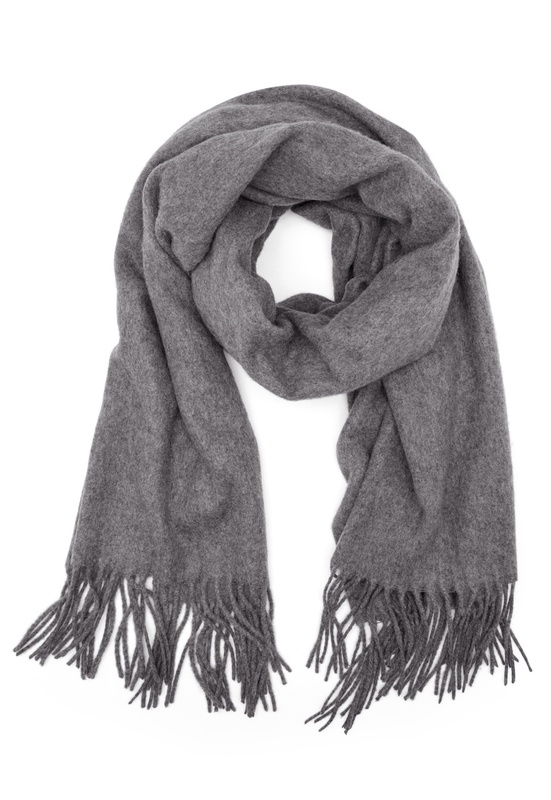 The scarf is made from a lovely wool mix and has fringes on the edges. Length 204 cm, width 75 cm. Machine wash at 30 degrees (delicate wash).